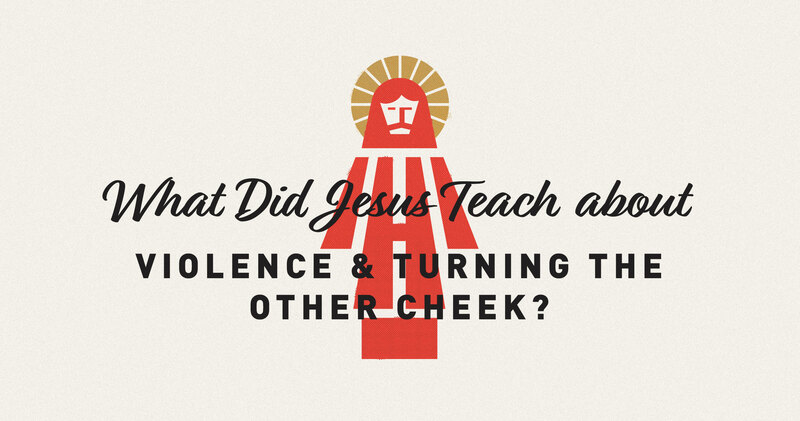 What Did Jesus Teach about Violence and Turning the Other Cheek? This article is part of the What Did Jesus Teach? series. While some students of the biblical text interpret these particular words as referring to Mosaic law, such a reading does not fit the context. To introduce his teaching, Jesus has just reiterated that the law as revealed in the old covenant, continually reaffirmed by the prophets, is not to be set aside (Matthew 5:17); it is binding. Jesus cannot be contradicting himself. What the context does require, however, is that contemporary notions— indeed, contemporary distortions of the law—need adjustment. One such illustration of contemporary error concerns retaliation. In the Sermon on the Mount, Jesus is not setting aside the idea of restitution itself, nor the “law of the tooth” (the lex talionis as a standard of public justice. Rather, Jesus is challenging his listeners to consider their attitudes so that they respond properly to personal injustice or insult. That insult (personal injury) rather than assault (public injury) is at issue here is suggested by the mention of the right cheek being struck. And it is clarified by the further illustration, “If someone wants to . . . take your tunic, let him have your cloak as well” (Matthew 5:40). Handling insults and matters of clothing (a basic human need) are not the realm of statecraft and public policy. In truth, all four illustrations of nonretaliation—turning the other cheek, offering the shirt off your back, carrying someone’s baggage an extra mile, and lending to the one asking—correspond to the private domain. These are issues of personal inconvenience or abuse, not matters of public policy; they bespeak insult and not assault. Thus, Jesus’s injunction not to resist evil (Matthew 5:39), contextually, must be located in the realm of personal injury, not state policy. Matthew 5–7 is not a statement on the nature and jurisdiction of the state or the governing authorities; rather, it concerns issues of personal discipleship. Its affinities are most closely with Romans 12:17–21, not Romans 13:1–7. In the sphere of the personal and private, justice does not call for retribution. In the sphere of the public, where the magistrate is commissioned to protect and defend the common good, justice demands retribution. This is the unambiguous teaching of the New Testament and not the supposed “compromised” thinking of imperialism or Constantinianism, so called. If Jesus is calling for absolute nonviolence based on Matthew 5:38–39, then we would be under obligation to turn the cheek of a third party. Lewis prefers to accept the plain reading of this text. 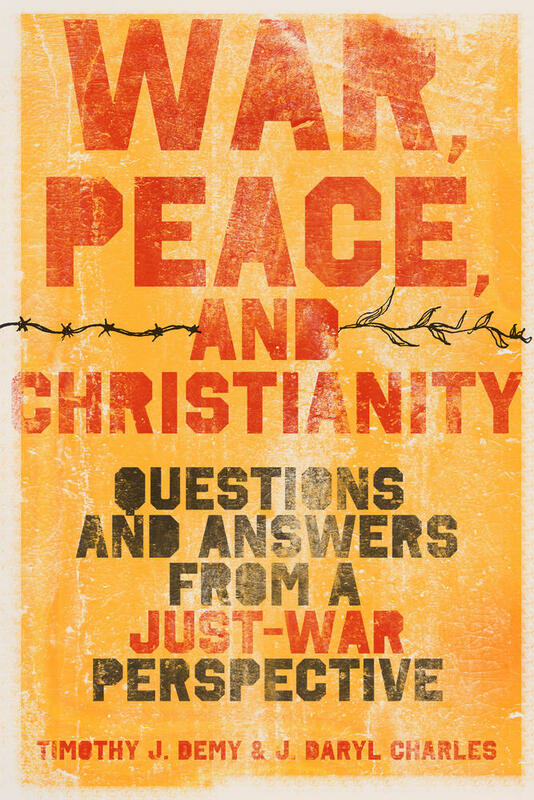 This informed Christian response to more than one hundred common questions regarding the ethics of war demonstrates the viability of just-war reasoning in responding to contemporary geopolitical challenges. Jesus’s audience consisted of “private people in a disarmed nation,” and “war was not what they would have been thinking of” by any stretch of the imagination.2 Lewis’s understanding proceeds on a plain reading of the text. Even when Jesus forbids the sword as a means to advance the kingdom of God, the New Testament does not teach an absolute or principled pacifism. Nor does it forbid the Christian from “bearing the sword”— or serving as a magistrate, for that matter—in the service of society and the greater good of the community. 1. 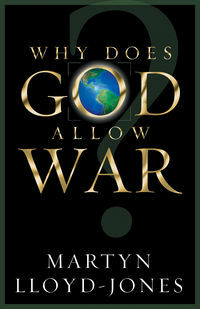 “Why I Am Not a Pacifist,” in The Weight of Glory and Other Addresses, rev. ed. 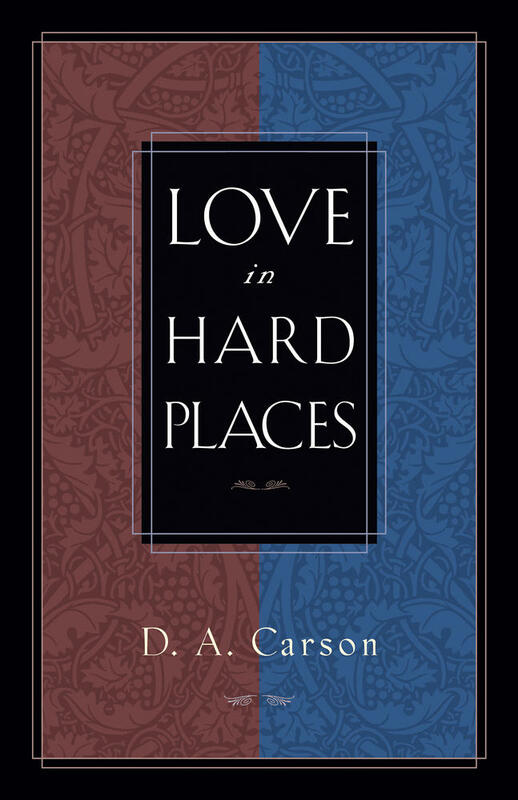 (New York: HarperCollins, 2001), 86. 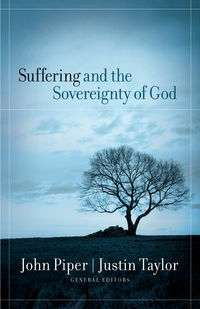 J. Daryl Charles (PhD, Westminster Theological Seminary) is an affiliated scholar of the John Jay Institute and the author, editor, or co-editor of fourteen books. TIMOTHY DEMY (PhD, Salve Regina University), a retired US Navy commander, is an associate professor of military ethics at the US Naval War College.